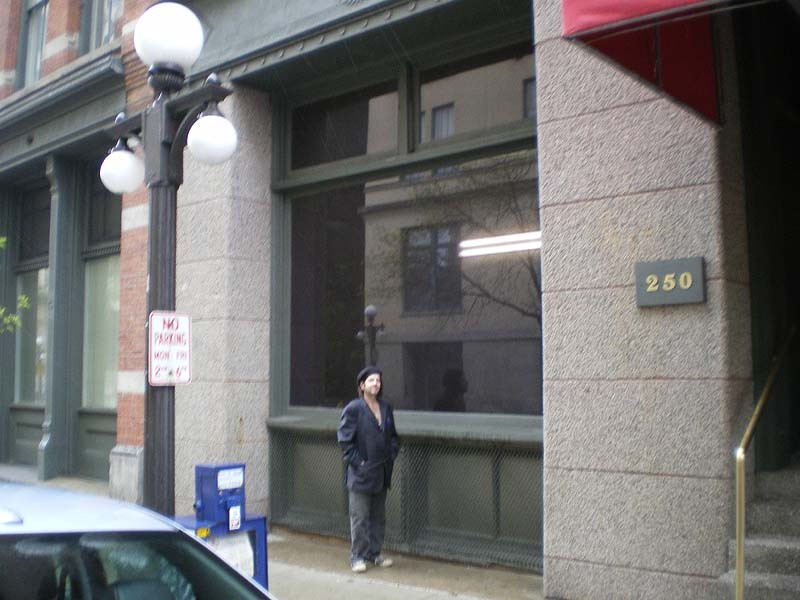 (Above) Grant Hart stands in front of the "Metal Circus window" in the Milton Building on 5th St E, near the corner of Wacouta in downtown St. Paul, May 2008. 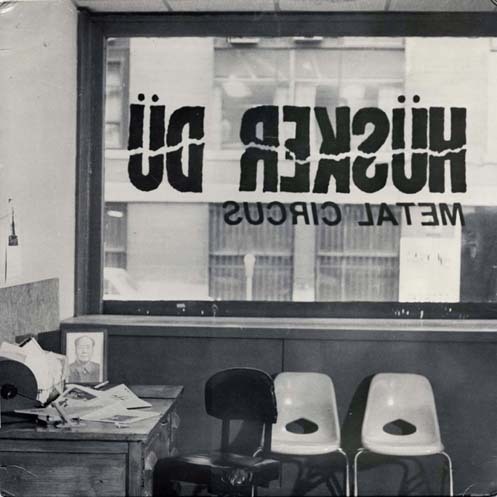 The window is pictured from the inside of the building in the Metal Circus cover art (right). This is the building across the street that's visible through the window on the album cover. 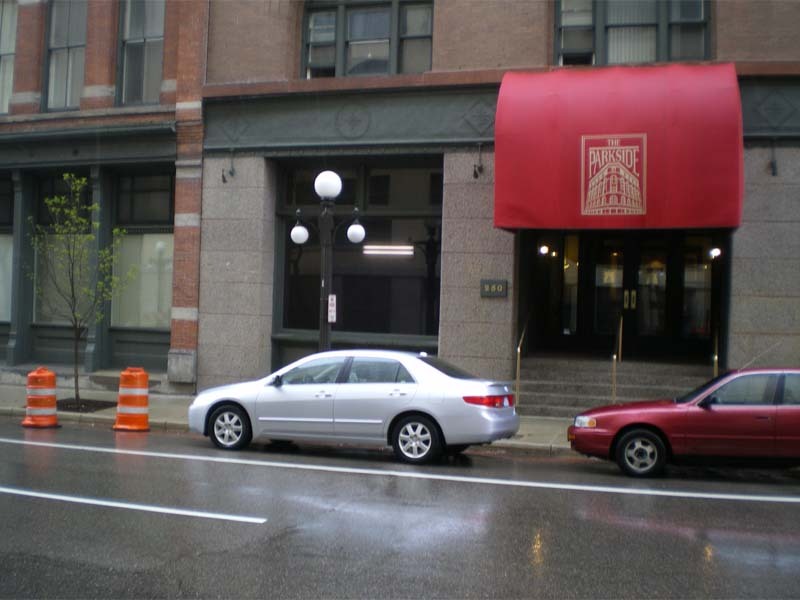 Just for fun, here are the two images, cropped and rescaled, of the building opposite. In retrospect, I should have centered myself in front of the window to get better alignment. 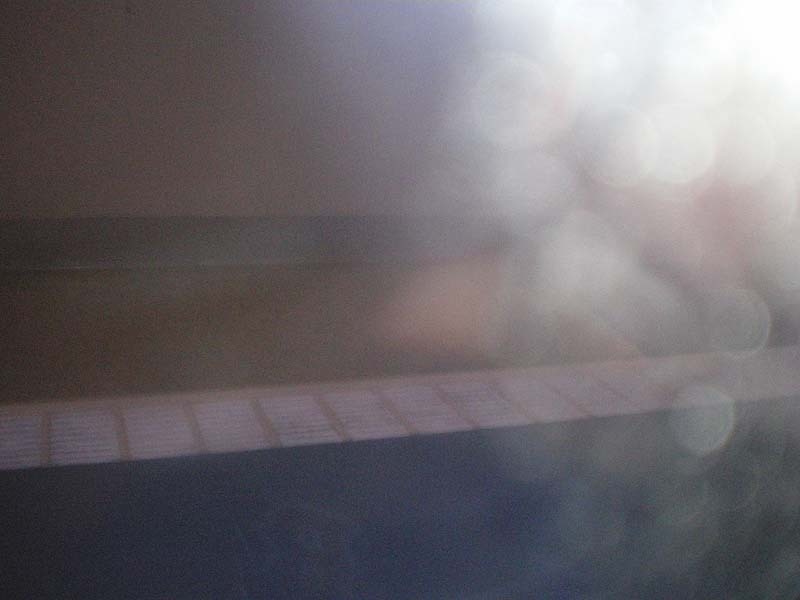 A comically unsuccessful attempt to photograph the unlighted interior of the Metal Circus room through the window. The desk with the Mao picture and the assorted chairs are all gone. The room is in fact quite empty, though it's difficult to tell from the photo because of the poor lighting (the raindrops don't help either). The radiator is about the only distinguishable feature, but you can sort of see that there's nothing else in there but walls and floor. 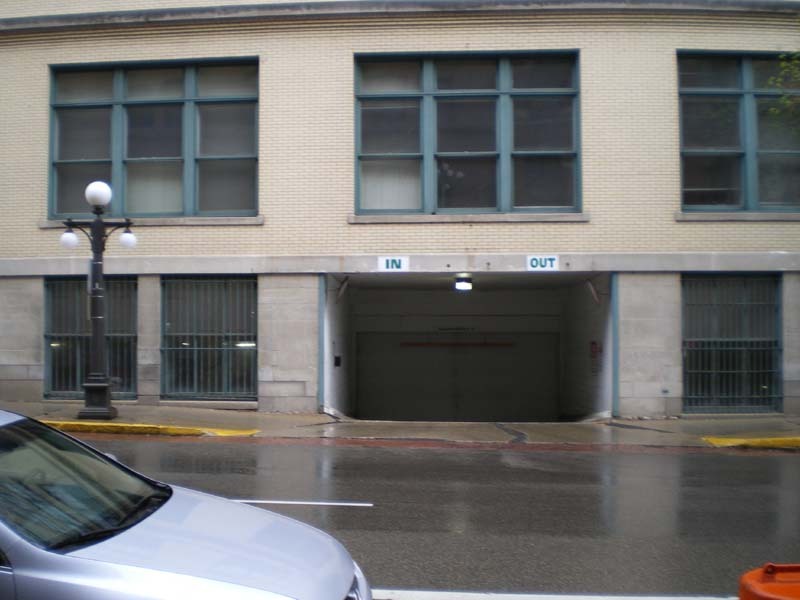 This shot shows the Milton Building in the context of its surroundings.